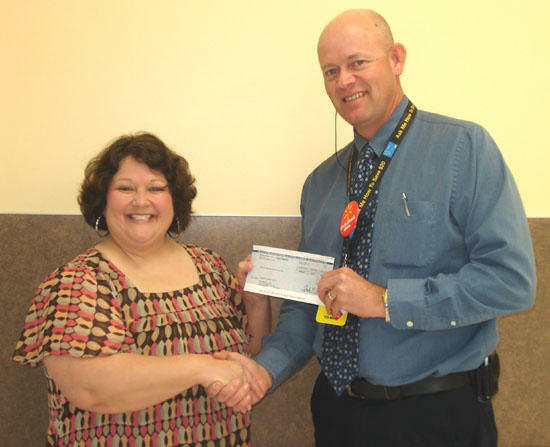 A special thank you to the Manchester Wal-Mart and all thier employees for their generous donation of $500.00 to Cannon County SAVE. The much needed funds are greatly appreciated and will futher help us in our fight against Domestic Violence. Good Job. Your cry will always be heard when you have a heart for the people of this county to do the right thing... Congrats.